New hotel, Ovolo The Valley, truly is ‘ovolo’ (‘all over’) it when it comes to five-star luxury: the hotel is the latest in luxury accommodations to open in the city of Brisbane, located in the diverse, cultural centre of Fortitude Valley. Opening earlier in December, Ovolo The Valley has already impressed guests with its eclectic design and vibrant colour palette. The hotel might be quirky and fun, but when it comes to the finer details regarding luxury, it has them down to an art form. The boutique hotel features a roof-top swimming pool, a gym and a sauna. For those in need of a boardroom for an important meeting, they have B.I.G., which as you can imagine is appropriately named. Guests can choose from five room styles: Medium, Large, Large Spa, The Valley Suites and Rockstar Suites. 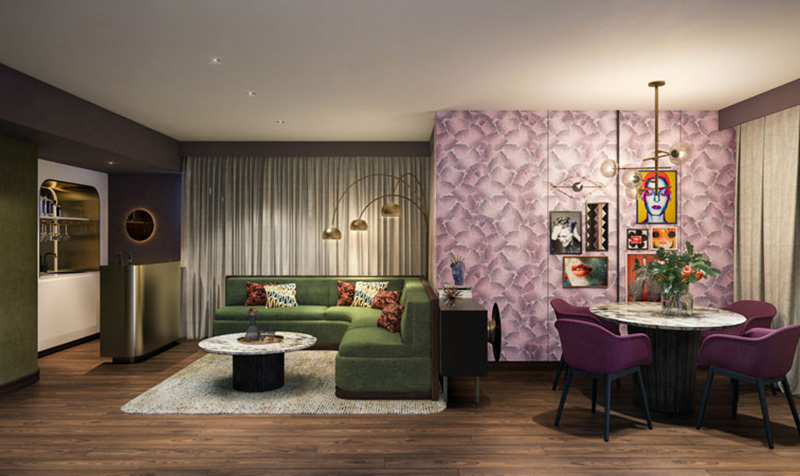 The Rockstar Suites are where it’s at when it comes to luxury living: guests can expect a king-sized bed, and a separate lounge and dining area featuring a bar, dining table and original art pieces by Daniel R. Watkins and Gerwyn Davies. 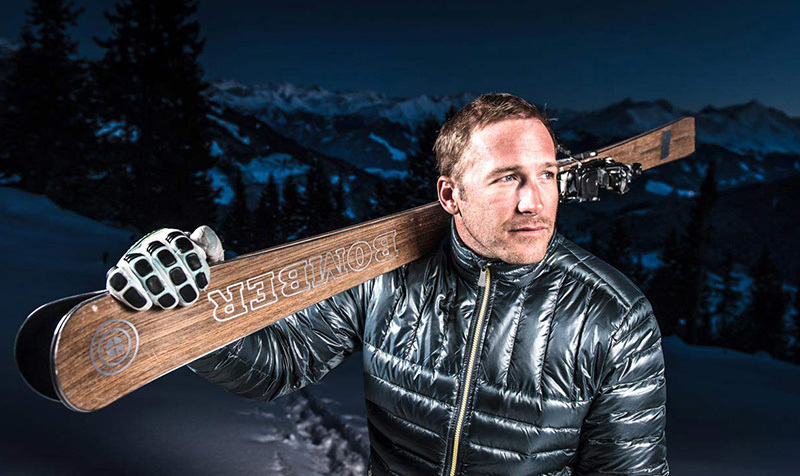 Retired US Olympic gold medalist ski racer, Bode Miller, is part of the Ski Bomber team: a company that gives avid skiers the opportunity to ski on some of the top equipment in the sport. In an effort to expand his plan to build great skis, Miller has set out on a mission to give people of all skills and ages access to elite equipment, from skis and poles to jackets. With the launch of Beyond by Bomber, a ski program that provides skiers the chance to ski in some of the most remote and exclusive locations, skiers can experience trips of a lifetime. The three memberships, Diamond, Black Diamond and Double Black Diamond, all offer an exclusive experience. The Double Black Diamonds membership affords members their Bomber Skis of choice, a White Glove Concierge service and private access to the Bomber’s Fifth Avenue Penthouse as well as premier access to Bomber Ski events. Miller has designed a variety of bucket-list experiences that people would otherwise never experience – talk about a once-in-a-lifetime experience. For more personalised information tips and advice or to book these incredible holidays, contact your local TravelManagers’ personal travel manager here.